Do you have a kindergarten student? Do you like lunch? Then boy have we got a job for you! 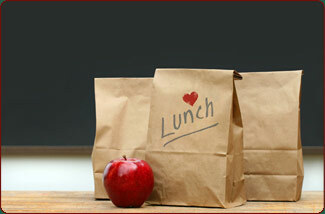 We are seeking volunteers to help our youngest students during lunch. It’s easy and fun. Just sign up, check in at the front office, grab a visitor’s pass, and head to the cafeteria to have lunch with your child and all their friends. Sign up on Sign Up Genius! ← Get Your Auction Tickets, and Contribute!